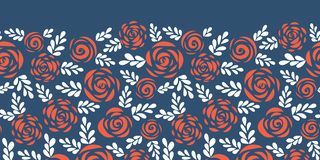 Horizontal seamless background with red roses. 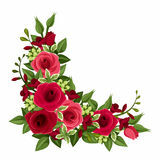 Horizontal seamless background with red roses, rose buds and leaves on white. 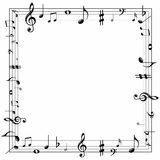 Music staff Horizontal seamless background with pink roses. 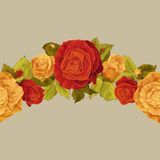 Vintage horizontal seamless vignette with red rose Red roses corner. 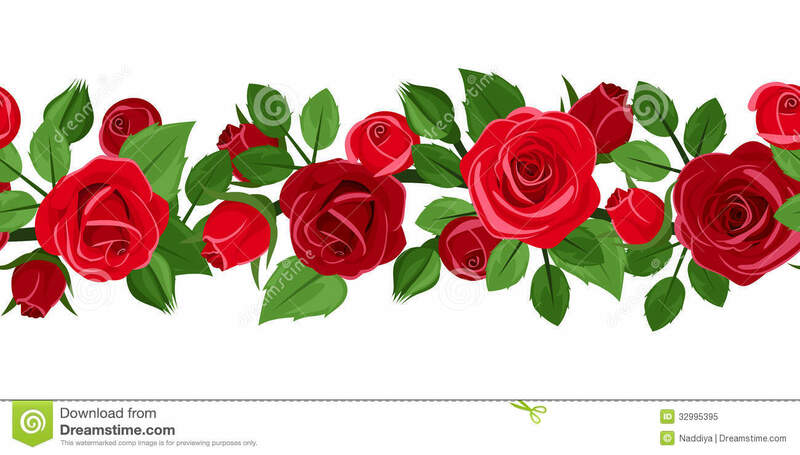 Branch of red roses. Vector illustration. 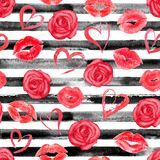 Music notes border Horizontal seamless background with red, pink and white roses. Vector illustration. 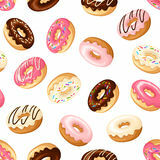 Eiffel Tower, Paris France architecture, vintage engraved illustration Seamless background with donuts. Vector illustration. 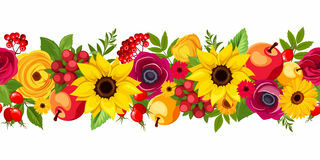 Horizontal seamless background with autumn flowers. Vector illustration. 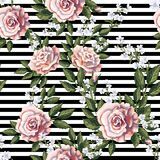 Horizontal seamless background with blue and white flowers. Vector illustration. 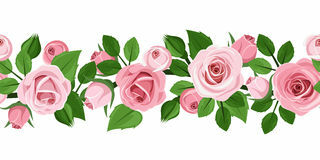 Horizontal seamless garland with roses and ivy leaves. Vector illustration. Horizontal seamless background with pink, blue and purple hydrangea flowers. Vector illustration. 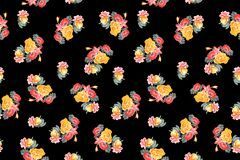 Horizontal seamless background with colorful flowers. Vector illustration. 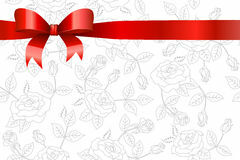 Christmas horizontal seamless background with red and green gift boxes. Vector illustration. 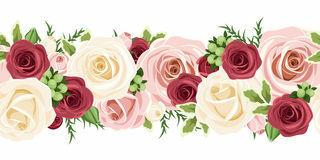 Horizontal seamless background with red, pink and white rose buds. Vector illustration. 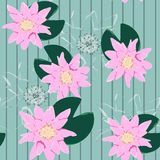 Vintage horizontal seamless vignettes with pink ro St. Patrick`s day vector horizontal seamless background with shamrock. 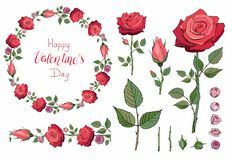 Horizontal seamless background with red roses.Horizontal seamless background with red roses.